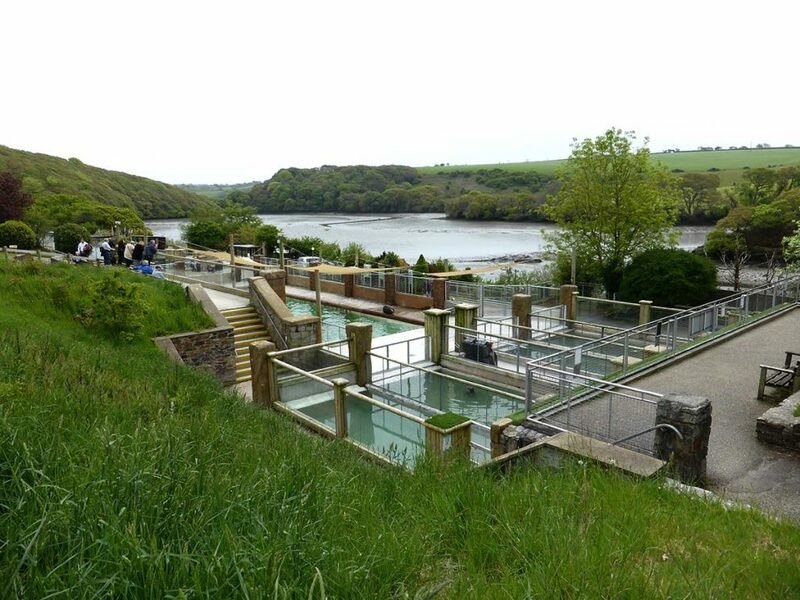 I took my parents to the Cornish Seal Sanctuary on the banks of the Helford River. The sanctuary rescues and rehabilitates sick and injured marine animals with the aim of releasing them back into the wild. No animal is ever turned away and you can often see footage of seal releases on their Facebook page. 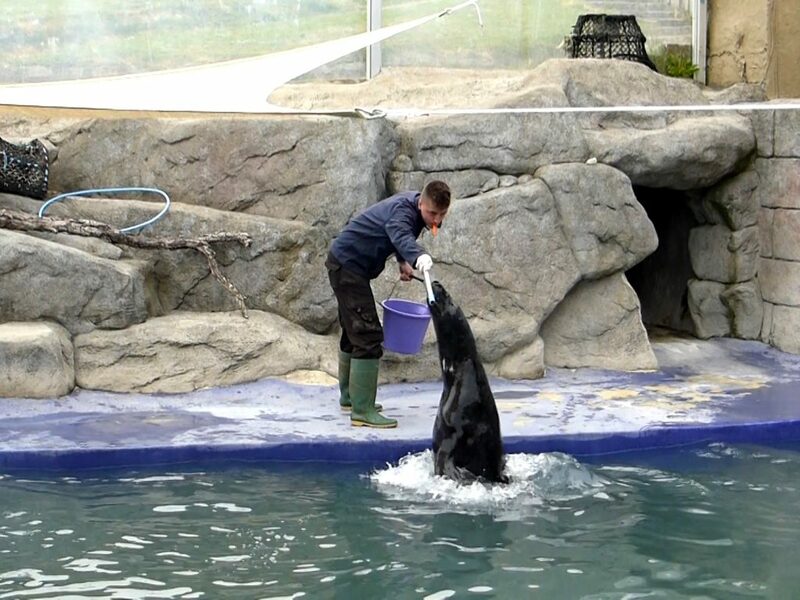 The sanctuary is also home to animals that cannot be returned to the wild due to health problems, or because they are retired zoo or aquarium animals. Not only is the sanctuary home to common seals, grey seals, southern sea lions and Californian sea lions, there are also Humboldt penguins, Asian short-clawed otters, sheep, goats and ponies. Once through the reception area there is a five minute walk to the seal hospital. Inside, there are small pens to accommodate six poorly seal pups. The hospital also has special pens in which pups can safely learn to swim. The hospital was empty when we visited, which I took to be a good sign. 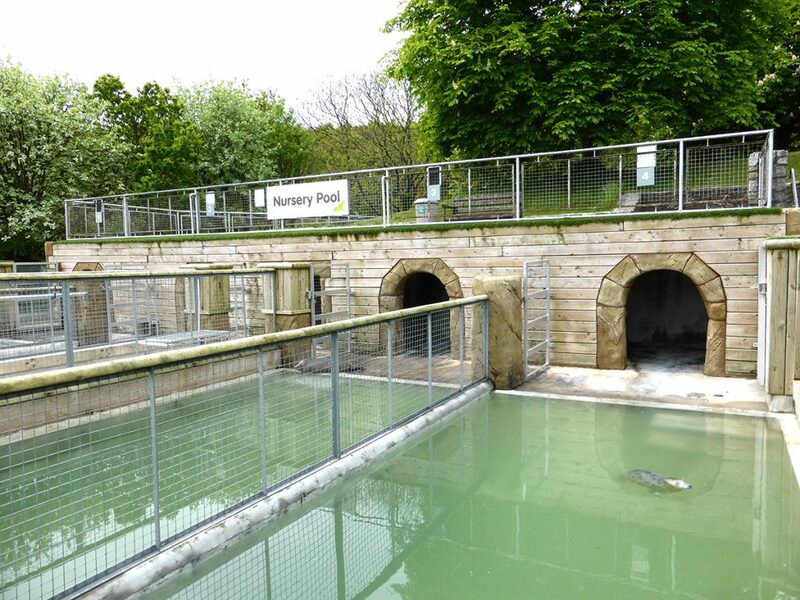 Once a seal pup has recovered, the next stop on their journey back to the sea is the nursery pool. 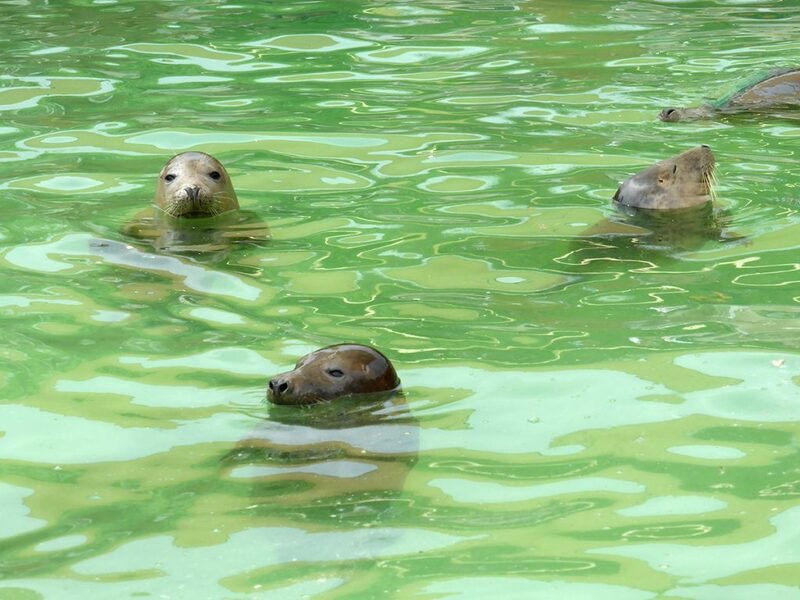 The nursery pools allows seals to learn how to interact with other seals. It is here where they are taught to compete for food so that they don’t go hungry once released. 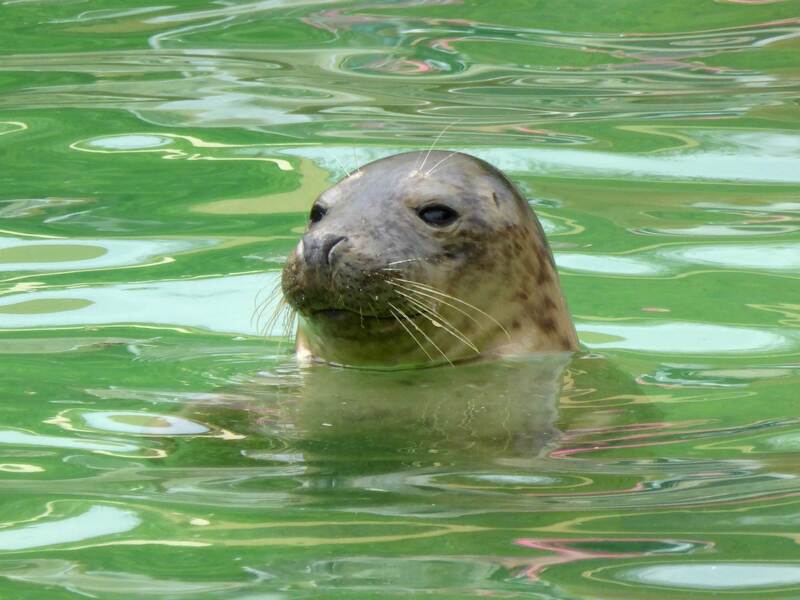 Once they have the basic skills mastered, the seal pups can be moved into the convalescence pool along with other seal pups and long term residents (including the world’s oldest seal in captivity named Sheba). Once the pups reach an optimal weight they are considered ready for release. Those set for release are moved to a smaller rehab pool that can be easily drained on release day. The sanctuary has a number of sea lions. We watched as the gray seals and sea lions performed what appeared to be tricks; in fact these “tricks” are actually part of husbandry training for routine health checks. Pumpkin the grey seal performs his "tricks"
At the penguin pool, we learned that the penguins are paired up and are rather fussy with their fish, which they can swim at speeds of up to 20 miles an hour to catch. 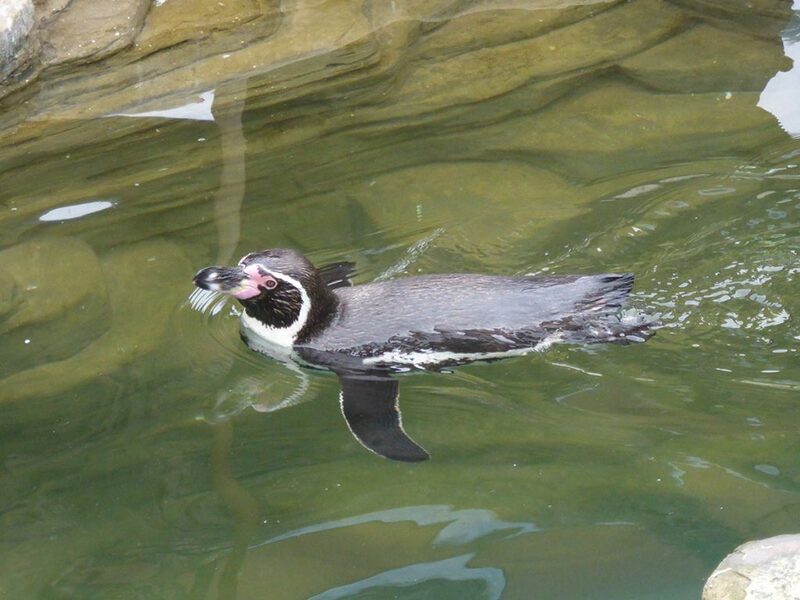 We also discovered the reason why penguins are black and white and that they build nests with guano (poop). Next to the penguin pool is the Rock Pool Experience. There was not a lot of activity here but I know that talks are given here during which you can touch the crabs and starfish. A short walk from the seal pools is otter creek. 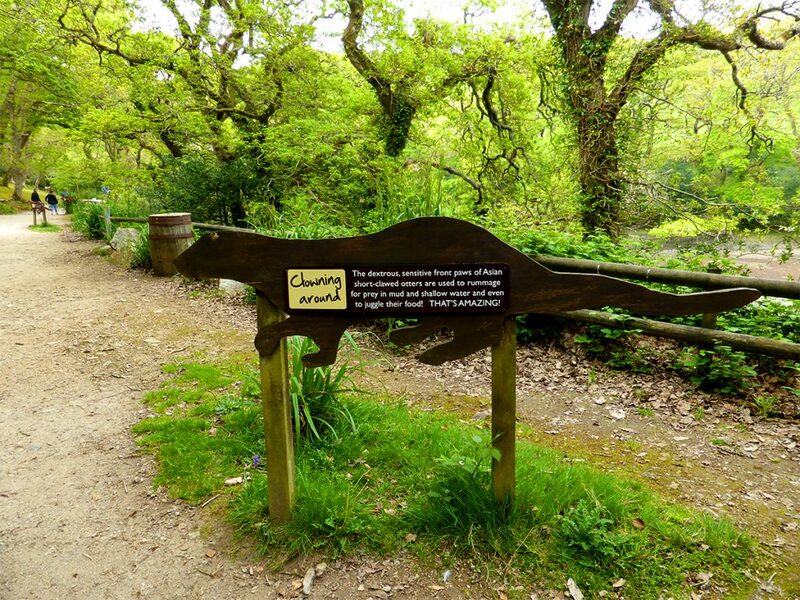 The path is dotted with otter shaped information boards presenting fun facts. 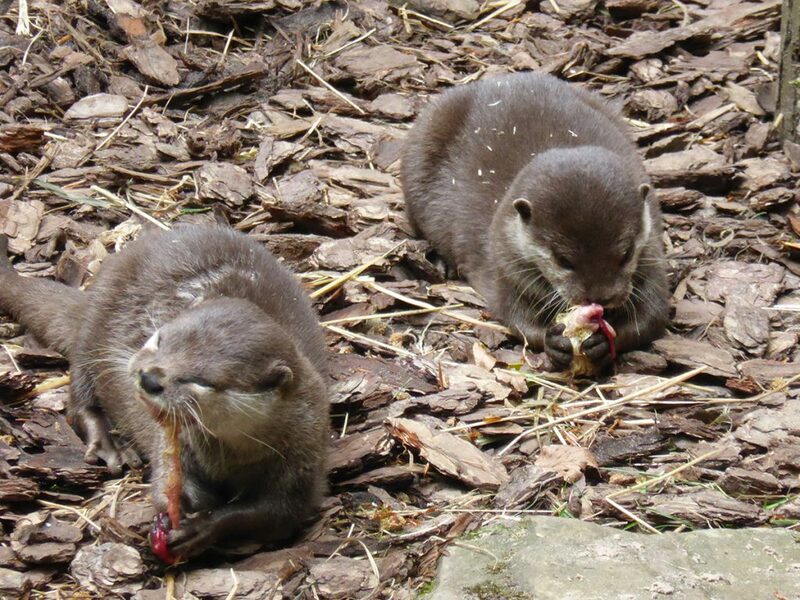 The Asian short-clawed otters, Apricot and Harris, are the cheekiest residents in the sanctuary. They arrived after squabbling with their siblings and they certainly know where their food comes from and are very vocal in demanding it. We learned all about what they like to eat and that their favourite treats are peanuts and mealworms. 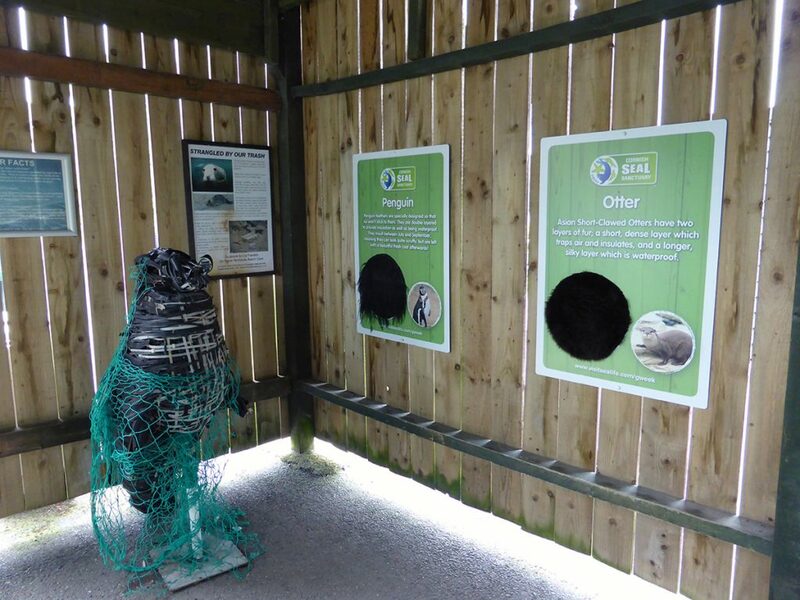 These treats are hidden around their enclosure to encourage natural scavenging behaviour. From otter creek we joined the nature trail. It was a fairly short walk through woodland leading to the paddocks. The trails have signage along the way detailing the wildlife to watch out for and how to spot the signs that animals are nearby. A number of bug hotels are also located here. The walk was particularly picturesque because the bluebells were in flower. During our visit we choose to follow the animal care team from talk to talk. This made our visit very interesting and informative. The team explains how the centre works, the conservation issues their guests face and introduce you to the long term residents. 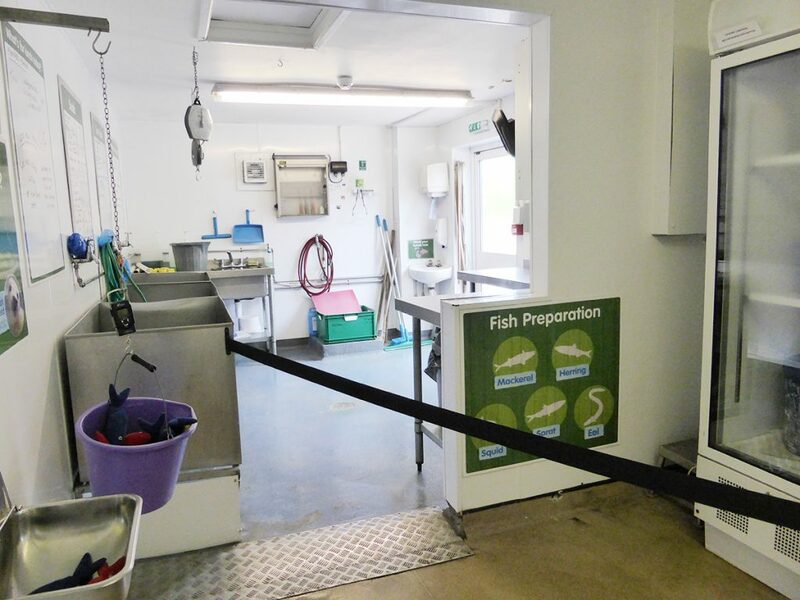 The team were keen to explain the seal tagging system. This is because they are reliant on sightings for updates on their released seals. The boys are tagged on the left rear flipper, while the girls are tagged on the right, while the tag colour represents the year they were rescued. A sign of the sanctuary’s success is that they are still monitoring a seal that they rescued as a pup in the 90s. The team also outlined small changes people can make to help conservation efforts. One example, is to avoid products using palm oil, the trade of which has led to the destruction of otters’ habitat. Look out for a green palm leaf logo when you go shopping for products such as chocolate, cake, shampoo, toothpaste, etc. We have not visited the sanctuary for many years so I was keen to revisit. I remembered the sanctuary being fairly small and did not expect to spend more than a couple of hours there. However, I soon discovered that if you follow the team around the site for the various talks, you could quite easily spend most of the day here. The staff were very friendly, enthusiastic about the residents and happy to answer questions. If they are passing and see you taking interest in a particular animal they will stop to tell you more about them. We could follow the staff around the site from one talk to another. As the talks were spaced half an hour apart there was not too much waiting around. Being a week day and during term time, there was plenty of room for everyone to gather around the pools. There’s plenty of signage, both about the species and the conservation issues they face, and about the individual long term residents. There’s also signage specifically aimed at children of different ages, including a quiz trail and tactile displays. You might want to check whether the safari bus is running before you visit. There is something for everyone who is interested in seeing these characterful marine animals up close. During the school holidays there is plenty going on for children, e.g. themed activities such as “weird wonders of nature”. There is a café selling all the Cornish essentials (pasties, cream tea and Cornish ice cream) as well as sandwiches, snacks and drinks. Their website mentions a BBQ during the summer months and the green open spaces look like the perfect spot for a picnic. For those of you who want to get even closer to the animals, the sanctuary offers a number of premium experiences including “keeper for the day”. We followed the Sat Nav to reach the attraction and it took us down some narrow country lanes. The hedgerows looked fantastic adorned in spring blossom. There are wider routes available if you are not keen on narrow roads. 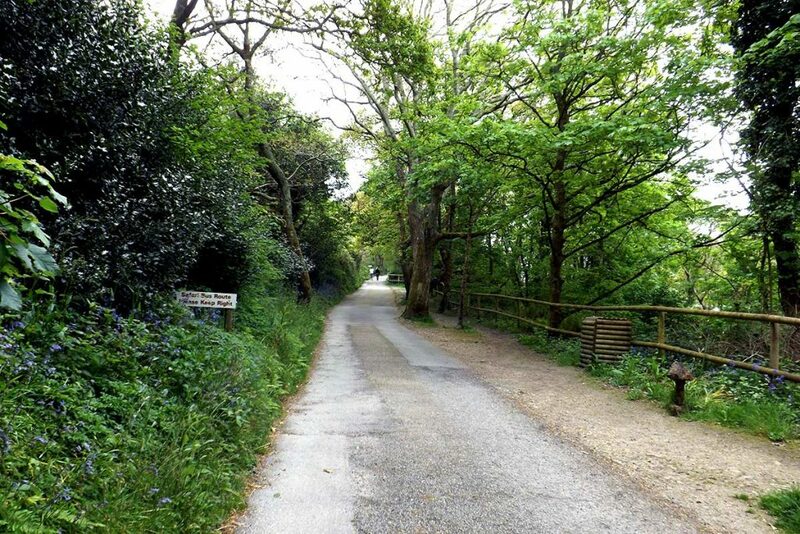 There is a short walk from the entrance to the sanctuary to the main attractions or visitors can use the Safari Bus. The majority of the site is accessible. Visitors should note that there are some steep hills within the site that may prove problematic for electric wheelchairs and mobility scooters. There is however a limited amount of parking near the seal hospital and seal pools for visitors that may experience accessibility issues. The sanctuary does not open until 10am. Download the App for Cornwall for discounted entry. Under 3s can visit for free. Dogs allowed (but not on the bus, in the seal hospital or inside the café). Follow the talks around the site. 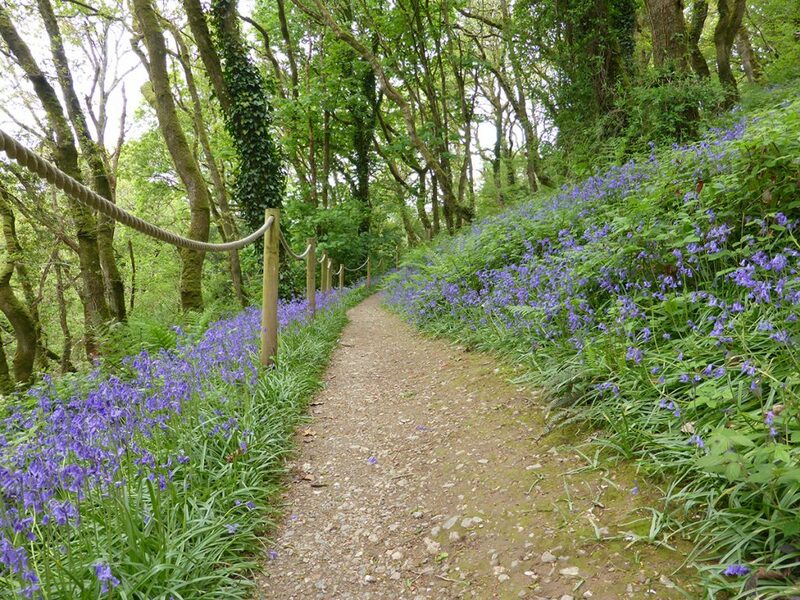 Visit in May to see the bluebells. For a family friendly day out with an animal theme, it covers a lot of bases. About the author: Sophie is digital marketing co-ordinator at Cornish Traditional Cottages and visited the Cornish Seal Sanctuary in May 2018. For her next day trip she is going to walk from Holywell Bay to Crantock.